This week I get to nerd out with Richard Louis, the Trainer who helps get Paul Rudd into Ant Man condition! 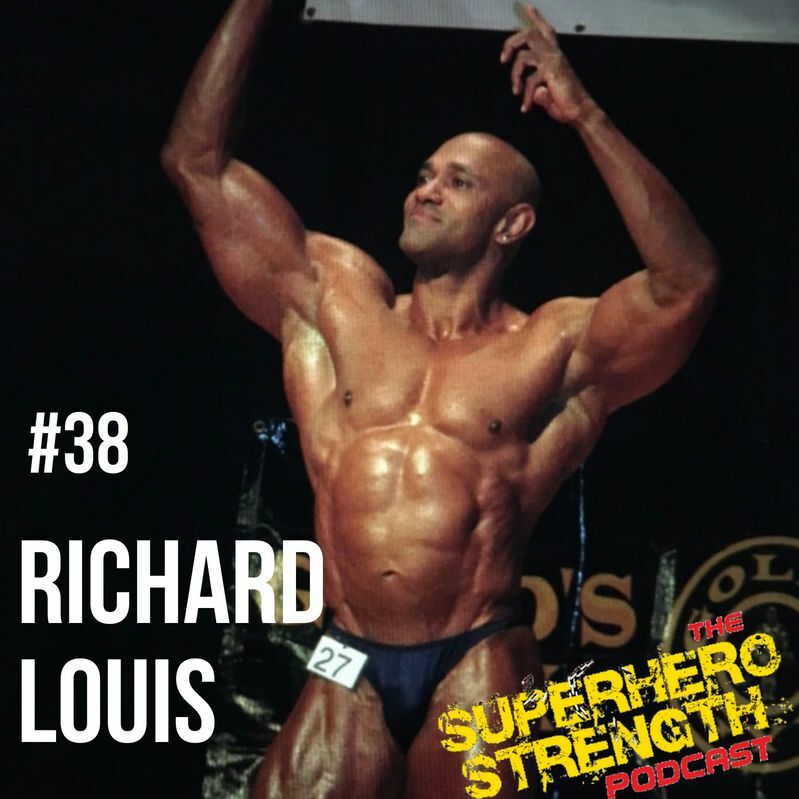 We talk all about Richards Origin story from moving from the Caribbean all the way to New York, his bodybuilding career and how he overcame injury to go on and win the 2009 Mr USA masters Bodybuilding competition. And what he did to help get Paul Rudd into superhero shape to play Scott Lang as Ant Man. 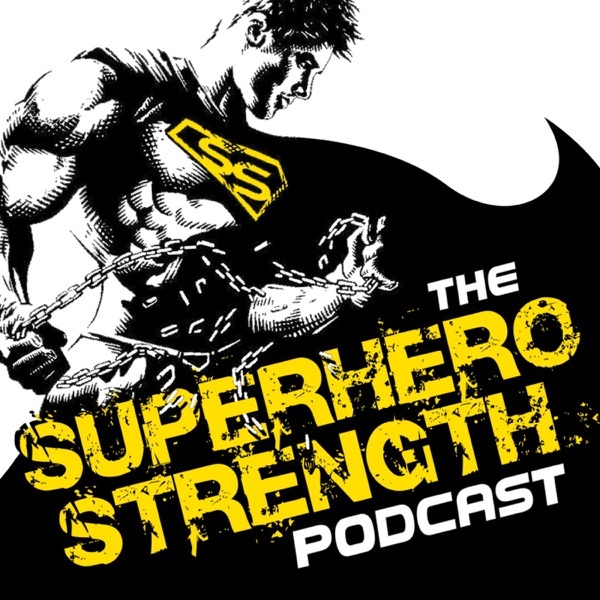 This was a really fun conversation and we do a lot of geeking out over our favourite Superhero movies too.